Jan Shoemaker grew up in Saginaw, Michigan. Shortly after finishing her B.A. in English at Michigan State University, she moved to Seattle where she waited tables at the Pike Place Market and wrote poems while she rode ferries around Puget Sound. In the years that followed, she wrote poems while waitressing on the Maine coast and in Rhode Island. Eventually, she returned to Lansing Michigan to be closer to her family and make a career in education. 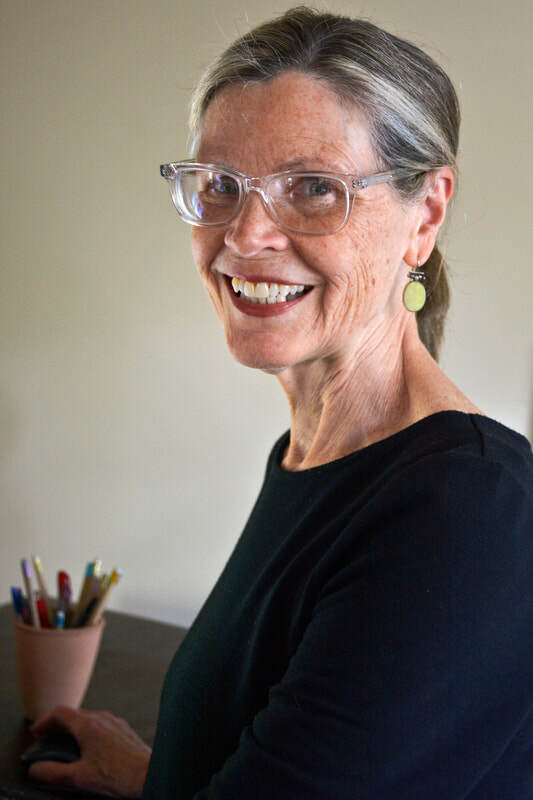 Her work has been featured on public radio, anthologized, and published in many magazines and journals including River Teeth, The Sun, Fourth Genre, Colorado Review, Upstreet, and Sufi Journal. She earned an MFA at Ashland University. In 2016 her first book Flesh and Stones, Fieldnotes on a Finite World was published by the Ohio based Bottom Dog Press.